More than 30 airlines have confirmed their participation at the inaugural Connect Middle East, India & Africa – co-located with Arabian Travel Market 2019 and taking place at Dubai World Trade Centre on April 30 and May 1. 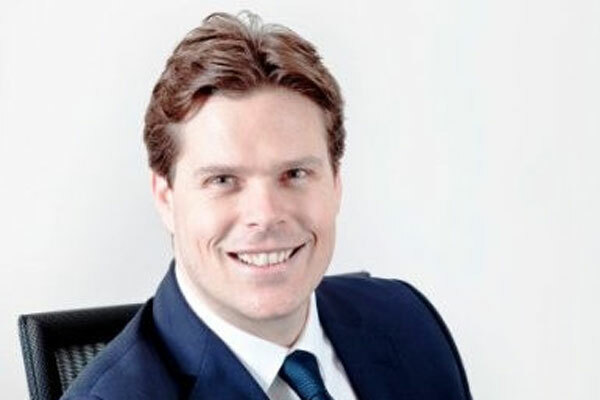 Nick Pilbeam, divisional director, Reed Travel Exhibitions, said: “Despite rising fuel costs and unstable Rupee exchange rates, which has led to the Rupee losing around 14 per cent of its value against the US dollar over the last 12 months, 2018 has been an exciting year for India’s aviation market. Kicking-off the two-day event will be a training workshop entitled ‘The Simpson Paradox in Donut Crunching’ taking place between 9.15am – 10.15am on April 30. This session will discuss and evaluate the ‘Simpson Paradox’ while explaining how to achieve better data accuracy when estimating a route potential, or when analysing the performance of your competitors. Another highlight will be a keynote from John Strickland, CEO of JLS Consulting which will explore the key characteristics of the Indian, African and Gulf aviation markets, while discussing the importance of new aircraft types and the impact of new airline business models.